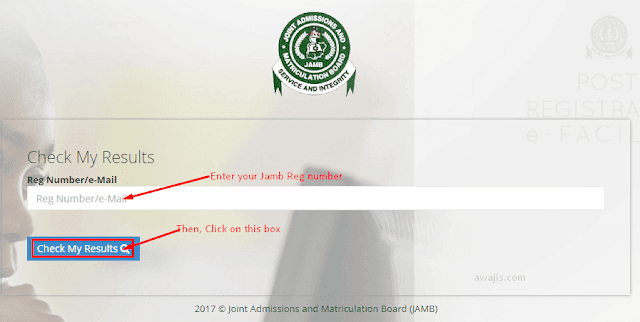 We can authoritatively say that JAMB has released some of the 2018 UTME results that were withheld. Your result will be made available to you. You can then screenshot it, and come back here on GRupdates.com to share your testimony. You can further provide information about the school you want to go to, and the course you selected so that GRupdates.com & Admin can guide you on what to do next.